Last week at CES 2017, T-Mobile announced their newest un-carrier event which seeks to simplify pricing and make their T-Mobile One plan just a little more attractive. Those who are currently subscribers to any cell phone plan know that one of the most annoying things about a postpaid plan is that there’s the plan price then there’s the plan price plus taxes, regulatory fees, and everything else. For example, my current plan which happens to be with T-Mobile, has five lines which is advertised at $140. However, with all the mysterious “Taxes & Fees” added on, the plan actually costs $160.40. 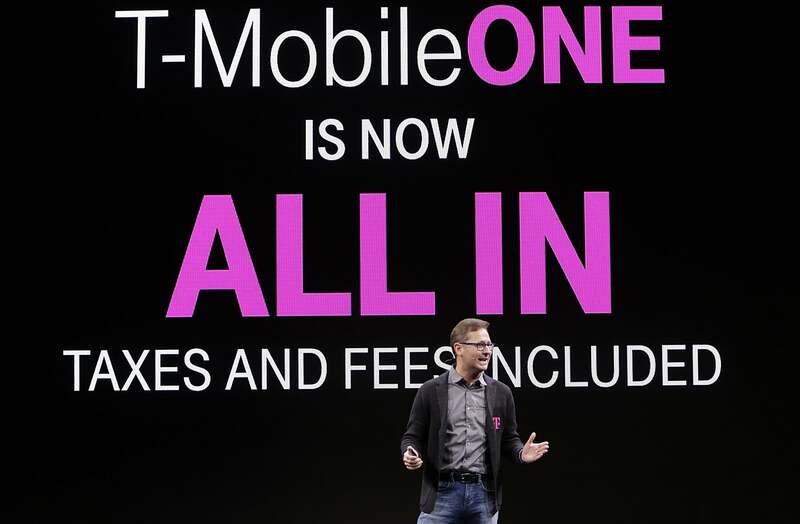 With T-Mobile’s latest announcement, subscribers to their T-Mobile One plan will get charged whatever fee is advertised with taxes and fees bundled in. Therefore, a $70 plan will cost $70, a $120 plan will cost $120 and a $160 plan will cost $160. While you do have to sign up for T-Mobile One and use AutoPay to get access to this feature, it may be worth it especially if you have a lot of lines and pay taxes and fees on all of them. The next big announcement is T-Mobile’s KickBack which is an interesting feature that may help reduce the pain of having an unlimited plan when nobody in your family plan actually uses that much data. With KickBack, T-Mobile will give you $10 bill credit per qualifying line if you use 2GB or less in a month. This makes adding additional lines cost as little as $10 per line making it not as painful to put grandma on a T-Mobile One unlimited plan when she’s still rocking that flip phone. Finally, T-Mobile also capped off their announcement with Un-Contract, which essentially is a contract to T-Mobile and not the other way around. With Un-Contract, T-Mobile agrees to never change the price you pay for your plan unless you decide to change it. Those interested can sign up on T-Mobile’s website here. What do you think? Let us know in the comments below!